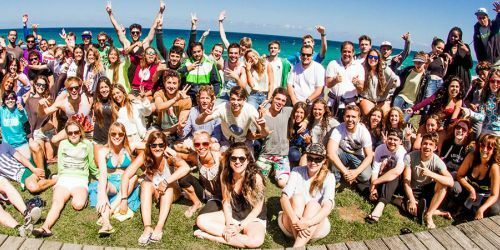 This is the perfect package for those wishing to attend a great surf school in Galicia, staying at one of the best Surfhouse in the area. 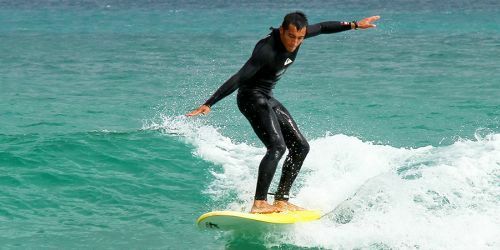 Every morning there is a surf lesson for 2 hours, while in the afternoon you can do free surfing with the instructors. 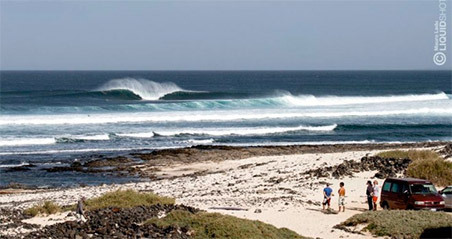 We include surf equipment for all the duration of your stay. * During all the marked camps the transfer from Coruña has an extra cost of 25 € per way per person, from 9h to 21h. Getting to Galicia is very easy, from several European airports there are low cost and scheduled flights, which fly to La Coruña airport (LCG) or to Santiago de Compostela airport (SCQ), both at 1 hour drive from the camp. By car: The most convenient way is to rent a car directly from the airport. About 1h drive. Surfcamp airport shuttle: The easiest way to reach the surfcamp is to book the camp shuttle service, tell us your landing time and the flight number and we will pick you up directly at La Coruna (at the airport, train station or bus) at no cost between 9am and 9pm (Extra cost of 25€ per person per way ONLY during the camps of August and camp from 27/06 to 03/07 within the hours 9 - 21) or with an extra cost of 45€ per way before 9:00 and after 21:00. If you prefer a transfer service from Santiago de Compostela (airport/bus/train station), the extra cost is €30 per way between 9:00 and 21:00, or an extra cost of €60 per way before 9:00 and after 21:00. Spain is part of the European Union. An European identity document is sufficient to travel in and out the country. Healthcare is free for the European health card holder. Most nationalities out of European Union do NOT need a special visa to go to Spain (90 days on arrival), we always recommend to check the validity of your passport before traveling (at least 6 months validity from the scheduled return date) and to take various copies of your passport with you, if the original gets lost. Public and private hospital facilities have high standard level, however, we recommend traveling with an international travel insurance if you are NON European citizen.